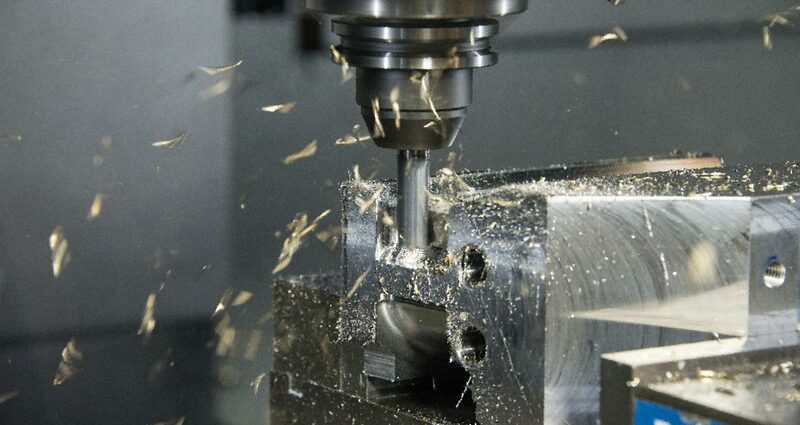 Save Time with our Manufacturing Technology Solutions. Mastercam is the market leader in CAM solutions. Keep your machines making parts – use MarkForged to print your tooling. Over 5,000 customers can’t be wrong. We offer incredible support with the largest CAM support staff in the midwest. Whether you have 1 CNC or 1,000. We will assess your shop to solve your manufacturing challenges.  Welcome to ShopWare Inc. We are the Illinois, Indiana, Iowa, Kentucky and Wisconsin value added reseller of Mastercam Cad/Cam Software, ProShop ERP, Cimco DNC and Markforged 3D Printers. 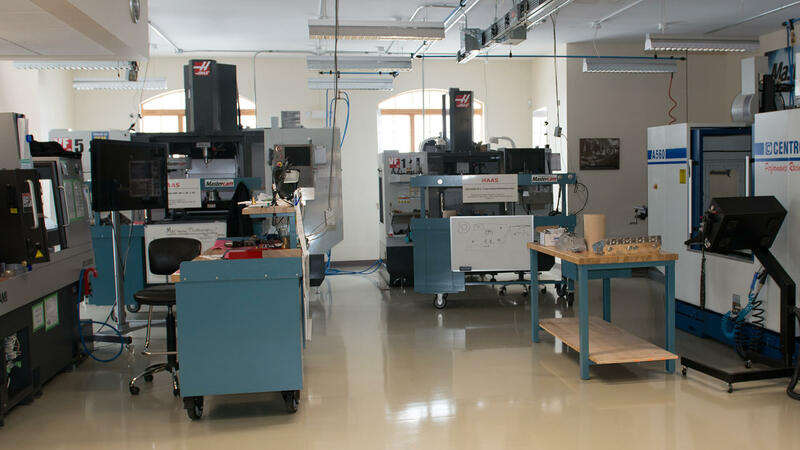 We offer sales, support and training for Mastercam, ProShop,Cimco and Markforged as well as many other add-ons and 3rd party tools to improve your manufacturing process. Tie it all together with ProShop Shop Management software and Cimco DNC Communications and Machine Monitoring.